Franklin Marine stocks a wide range of quality marine parts to suit all your boating needs.Trailer boats, motor boats and yachts are all catered for. One of the biggest selections of stainless fittings in the state, you will find Rope, Mooring equipment, Outboard fuel tanks and fittings, PFD jackets and yokes. Wide range of kids life jackets in all sizes even for the four legged variety! Marine, deep cycle, sealed and vehicle batteries.Oars and paddles in all the sizes with Rowlocks too.Marine paint and antifoul in International, Jotan, and Hempel. A whole wall of marine electrical parts and cable! Flares and Safety equipment, rope and splicing, lots of knives for boating hunting and fishing.Radio aerials and bases.Stainless bolts and screws.Rigging wire and swaging service.Anodes for hull and shaft. Pumps and plumbing, hose for fuel, engine and water.And MUCH MORE. Call us or drop in to get your hands on some great gear! Rope:- Silver, fishing rope various lays, yachting braid, anchor warps, traditional manilla, dock lines, V.B.cord coloured and white, netting twine, shock cord, Nylon, mooring rope, Splicing service available.Wide range of sizes and colours in stock.Reel and coils at discount pricing. Chain:- Anchor chain, general chain, stainless chain, black mooring chain, tested trailer chain, animal tether chain. Shackles:- Galvanised bow and dee. Tested galvanised bow and dee. Stainless bow, dee, wide, long, captive pin, halyard and hex drive pin. Black bow and dee. Stainless fittings:- Huge range of stainless deck, rigging, cabin, hatch, rings, screw eyes, ring nuts, ring bolts, hinges, latches, hasp and staple, saddles, webbing saddles, pulley blocks, cleats, bollards, deck fillers, hatch rings, chain hooks, chain swivels, rigging swivels and much more a whole wall full! Stainless Fastenings :- self tapping screws, bolts and set screws metric and imperial threads in various head styles, threaded rod, stainless batten screws, split pins, hitch pins, grub screws, rings, rivet nuts, tube nuts, ny-lock nuts, pop rivets and more! Stainless balustrading:- rail fittings, rigging, turnbuckles, wire, bases, terminal ends, tube nuts, wire grommets, and tube all in a wide range of sizes. Stainless canopy fittings:- tube ends internal and external, tube knuckles, tube clamps,fixed bases, hinge bases, custom canopy bows made to measure. Stainless Rigging:- rigging fittings, turnbuckles, toggles, swage studs, swage eyes, swage forks, life lines, clevis pins, ring pins, copper hand swages, thimbles, rigging wire in 1 x 19 and 7 x 19 roll swaging service and tool hire, copper ferule swaging sevice and tool hire.Swage tool and cutters for sale. Mooring:- chain in black and gal, large rope -splicing available, mooring floats, large gal and stainless rope thimbles, swivels tested and gal, large shackles. Batteries:- Marine starting and deep cycle,automotive starting, fully sealed deep cycle for boats and canoes, ride on mower, alkaline, battery cable, battery lugs, automatic smart battery chargers, battery boxes, battery hold down clamps, battery terminals, battery metres, battery cables made to measure, load testing service. Electric Pumps :- Submersible electric bilge pumps, fresh water pumps, deck wash, oil pumps, fuel pumps. Manual pumps :- Bilge, galley and engine oil pumps in a variety of styles. Floats:- large range of foam, deep sea, inflatable, commercial fishing, solid and cray pot floats. Fenders:- large range of fenders, all inflated with spliced lanyards, ball and tube, fender covers available, dock fenders available. Boat hooks; alloy telescopic in standard and long, wooden handle in standard and long, boat hook heads in plastic ,alloy and stainless. 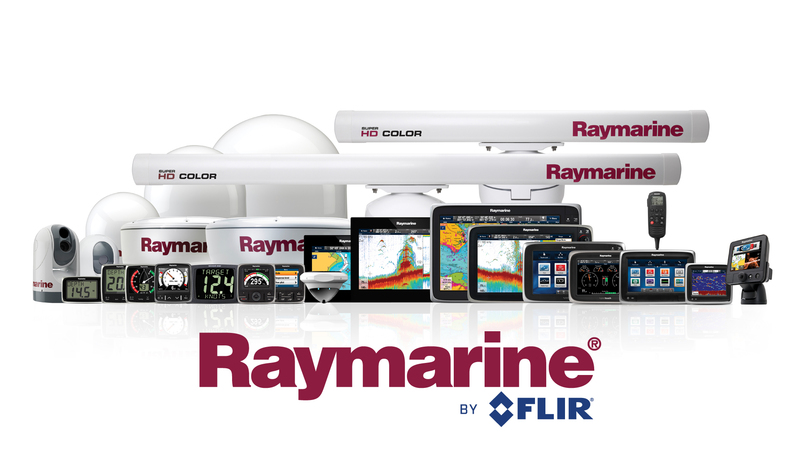 Franklin Marine supplies and recommends the leading brands below. Call or email for all chandlery parts. We also have a wide range of marine plumbing systems in stock at our chandlery. You will find quality marine electrical components, cable systems and supplies. Franklin Marine recommends and supplies quality marine equipment from the following marine suppliers. The Sarca anchor sets within a meter range which is unheard of with most anchors. Rex says that with hundreds of tried and tested sets right around Australia over a 7 year period, the Sarca anchor never dragged once! Could you say that about any anchor you have had on your yacht?